Lighter, faster, more reliable. PSE has built a reputation for affordable performance, and the Stinger Extreme brings it to a whole new level with an improved riser and enhanced limb pockets, plus the highly adjustable SX cam. 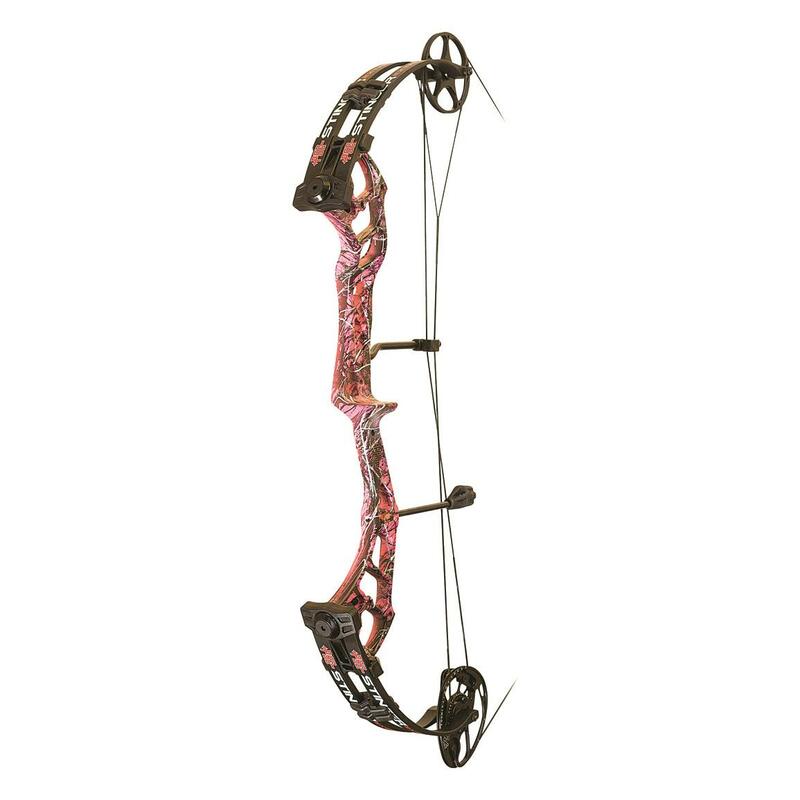 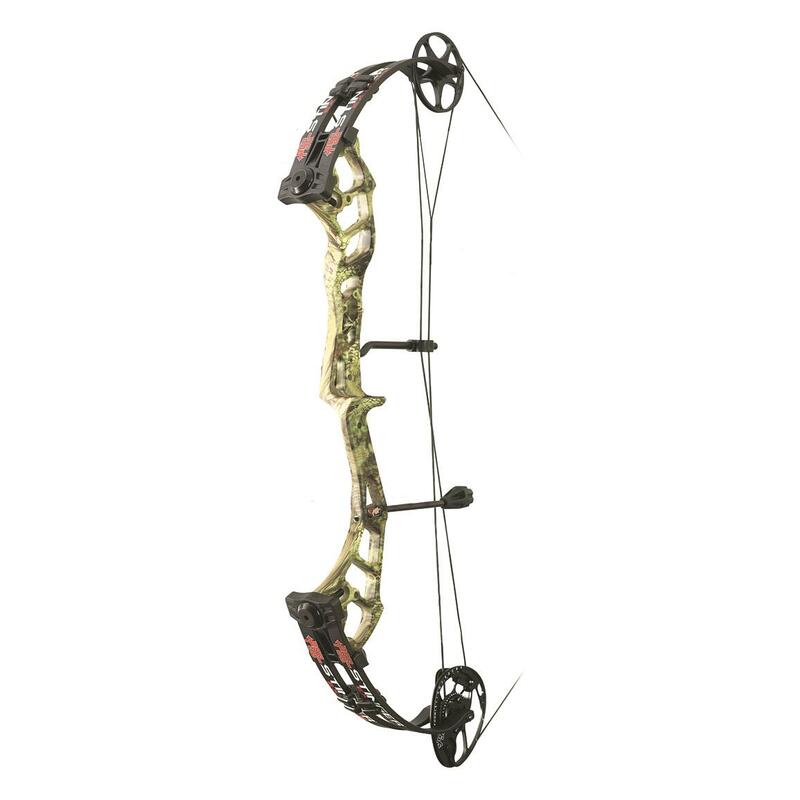 Durable Bow comes with your choice of color and 55- or 70-lb. draw weight. Peak Draw Weight: 55 lbs./70 lbs. 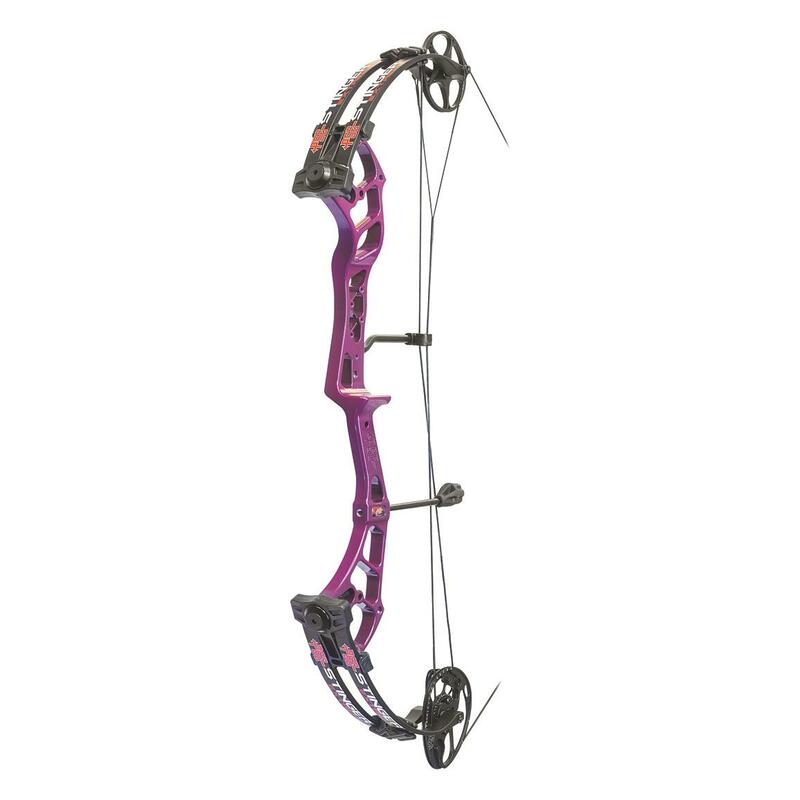 Draw Length: 22.5" - 30"